George joined the WildKat team in February 2019, after working as a freelance artist manager and consultant in Berlin. 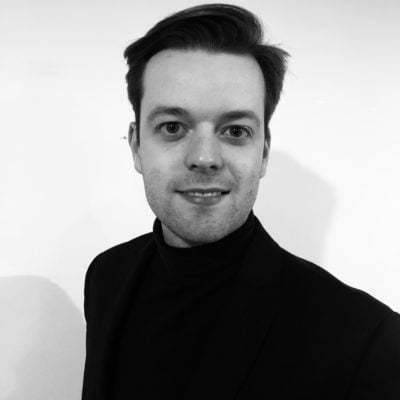 Having worked in the music industry for over 10 years, and graduating from the University of Westminster, George has experience working in various aspects of the business. From Label and Artist Development manager at Nonclassical, marketing and PR through to strategy, branding and artistic growth, George brings this experience to the team. George is also a global touring sound designer and composer for award-winning theatre and performance art projects, most significantly being a core member of the Christopher Brett Bailey troupe.